The past two months have granted me a wealth of new experiences. What I mean by that, is that I dislocated my ankle right before the new year and have spent the past two months having to come to terms with rest and recovery. Both of those are things that I have never been good at. The first bevy of sprains that I endured growing up (both ankles) were brushed off as soon as it was wrapped up. All of those were low (lateral) and pretty mild sprains, I think. This one began with the sight of my own fibula making a run for it, then being reined back in by my ligaments (WEIRD). The first lesson of this injury came from that moment of “uh oh.” My natural tendency is to hop back up and keep going…not this time. The second lesson came a few weeks later, when, being me, I gave myself the okay to ditch the crutches. Soon after that, I (finally) made myself a follow up doctor’s appointment. A word of advice to anyone out there who is wondering about seeing someone about an injury…just do it. I’ve always been so anxious about making my own appointments and put them off until it is either unbearable or too late. Just do it. I had thought that I knew everything about sprains from my past experience, but I did not. Not even close. 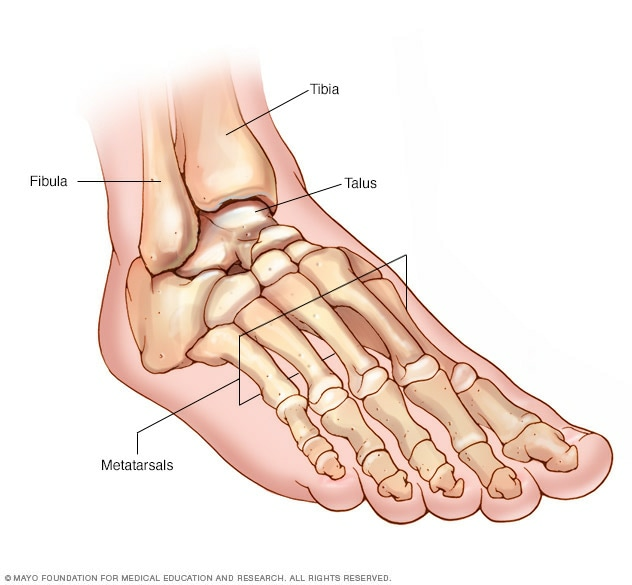 It turns out that the ligament between my tibia and fibula had torn, so every time that I put my weight on that leg, the bones would stretch apart and the ligament would pull and be damaged yet again. Four more weeks of crutches and six weeks of physical therapy to make my talus, a bone that I just learned about, glide again. This is where I would put my hipster ‘looking at my feet’ skelfie if the doctors would have given me it…. instead here is a fancy diagram. Anyway, what my reason for writing this is not to just inform you about high ankle sprains, but to share what I’ve learned. I am a strong lady and I have always prided myself on being self reliant. When I went back to work at the bike shop on crutches, I did my darnedest to maintain my independent womanhood. That being said, when you can’t put weight on one of your feet lest you be on crutches for another month, you are going to have a hard time moving bicycles around. My guys at the shop have been infinitely helpful, even if they are just taking a couple of seconds to wheel a bicycle to a stand for me. I have been struggling to keep up my fitness while being injured (I still gained like ten pounds but whatever. That’s less injury and more Girl Scout cookies…). I’ve been trying to lift and hangboard and stuff but there is a point where crutching is the only thing I can do for the day. Yoga has been a lifesaver but more so than that has been the Indian River and Netflix. To help others, you need to help yourself. I have never been more motivated to share my skills when I can have them back. I’ve actually never been this disciplined about anything in my whole life and for that, I thank gravity and the crappy floor velcro in the boulder cave at the gym. Here’s to three more weeks of one of the least convenient methods of transportation ever invented. Crutching in sand is easily the most difficult way to crutch. Don’t. Oh, and side note, physical therapy rules. Yes it is painful, but this morning I got a (uncomfortable) therapeutic foot rub from a good looking guy (my PT) and it ruled. Would do again. Also my boss’ dog is TERRIFIED of my crutches and it is easily the hardest part of this shenanigan, besides walking.